Our poly mailer bags have a gray lining, which makes them extra durable and puncture resistant. 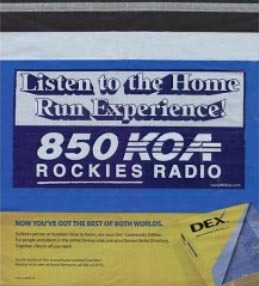 Custom Printed Poly Mailers from Excellent Poly are well known in the industry as high quality and durable custom packaging bags. Our custom bags from Excellent Poly do more than protect the contents within, they are a powerful marketing tool in their own right. Our Poly Mailer Bags are made from puncture resistant and tear resistant material. 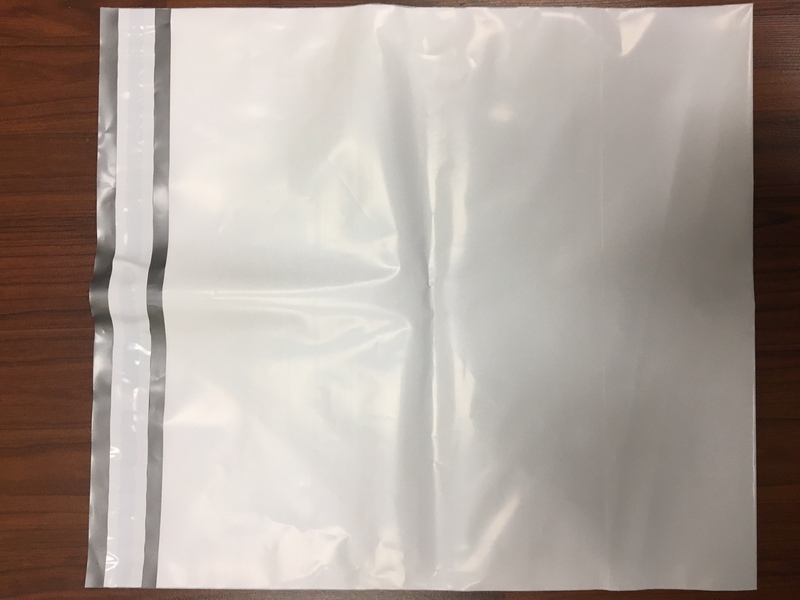 Poly Mailers, also known as coextruded bags, include a self seal closure for easy permanent sealing. Just pull the liner to have a one-time seal. These printed shipping bags are most commonly white with gray interior to enhance privacy. Our custom poly mailers are fully customizable, allowing for dozens of configurations to accommodate your items. Add your logo or other verbiage to your sturdy poly mailers for a presentation that really stands out. Our custom mailers are often used to mail products, documents, sample products, clothing, and more. Generally speaking, poly mailers are less costly than corrugated boxes and cartons. Our custom shipping mailers are available in virtually any size, print colors, or thickness depending on your packaging needs. We can custom manufacture your mailers and ship them to you quickly – often in approximately 2 weeks. Learn more about our poly mailer bags by reading our Poly Mailer FAQs. This video shows the manufacturing of co-extruded mailer bags. The multi-layer film (coextruded film) is made out of, is stronger, and is more puncture resistant than many on the market today. The white strip on the lip of the bag is glue/tape being applied to make it self seal and permanently sealed.